Guests: John Batchelor, D. Jeff Foust, Dr. David Livingston. Topics: ISS Ammonia leak, Space X, Falcon 9, barge landing, first stage refurbishment. 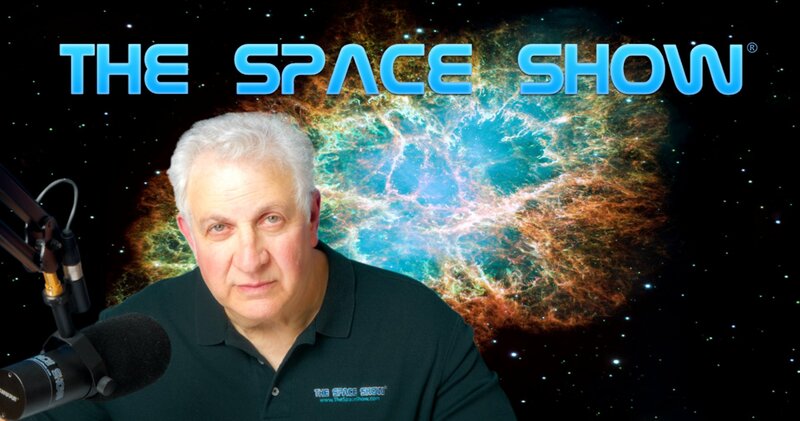 You are invited to comment, ask questions, and discuss the Space Show program/guest(s) on the Space Show blog. Comments, questions, and any discussion must be relevant and applicable to Space Show programming. Written Transcripts of Space Show programs are not permitted without prior written consent from The Space Show (even if for personal use) & are a violation of the Space Show copyright. We do not permit the commercial use of any Space Show program or part thereof, nor do we permit Space Show programs to be edited, placed on YouTube, or other private channels & websites. Space Show programs can be quoted in news articles, papers, academic & research work but must be cited or referenced in the proper citation format. Contact Dr. Livingston for questions about our copyright and trademark policies which we do enforce. This program is archived on The Space Show website, podcasting, and blog sites with permission from John Batchelor. Please visit the John Batchelor Show website for more information about this fine program, www.johnbatchelorshow.com. Remember, your Amazon Purchases Can Help Support The Space Show/OGLF (www.onegiantleapfoundation.org/amazon.htm). For those of you listening to archives on live365.com & rating the programs, please email me the reasons for your rating. This will definitely help improve Space Show programming. Thank you. John Batchelor and I welcomed Dr. Jeff Foust to Hotel Mars to discuss the ISS ammonia leak emergency and the recent SpaceX Falcon 9 launch and recovery attempt for the first stage landing on the barge. Dr. Foust explained the details to us for both the ISS problem and the SpaceX launch, the Dragon reaching the station for resupply and the recovery attempt. We also talked about the future use of the Dragon and the CST 100 as a possible ISS lifeboat. Please post your comments/questions on TSS blog. You can email Mr. Batchelor or Dr. Jeff Foust through me at drspace@thespaceshow.com.